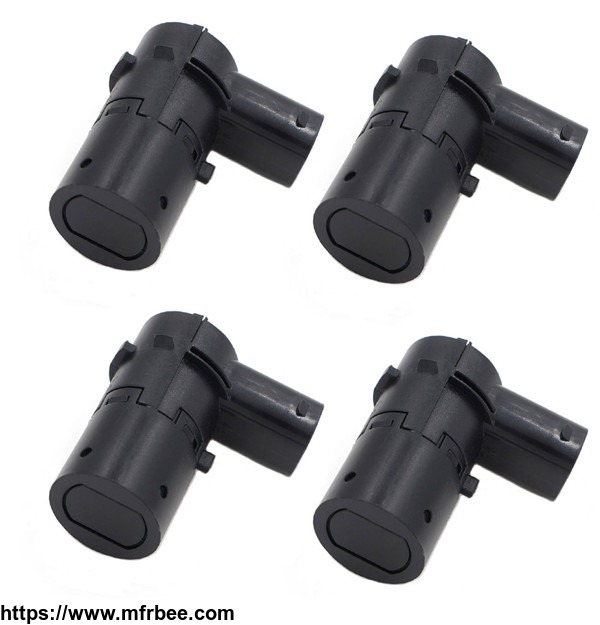 Guangzhou honchang E-commerce Co.,Ltd mainly engaged in the development, manufacture and wholesale various of sedan and truck sensors and other electrical auto parts. 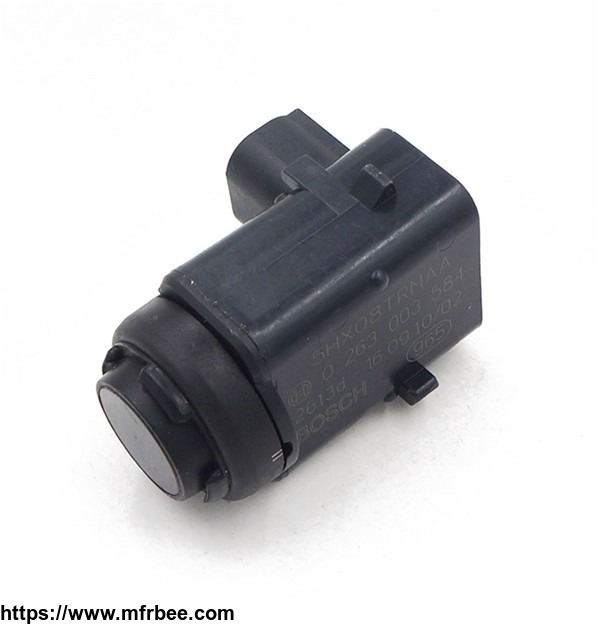 such as, PDC Parking sensor, Oxygen sensor, ABS sensor, fuel rail pressure sensor, TPMS sensor(Tire Pressure Monitoring sensor), Window control switch, water temperature sensor, MAP sensor, Pressure Regulator Metering Control Solenoid SCV Valve, position sensor (crankshaft, Camshaft, Throttle…),Knock sensor, MAF Mass Air Flow Sensor, Variable Valve Timing Valve, fuel injector, etc. 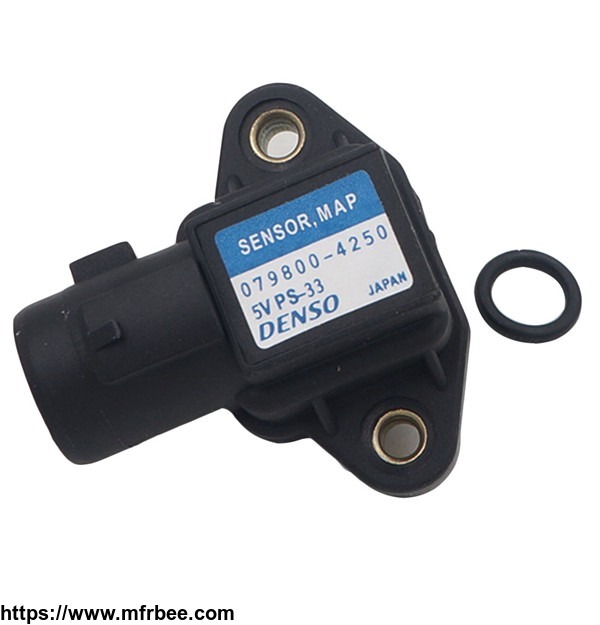 various sedan, truck sensors and electronic parts. We have a very high reputation both at domestic and abroad, all our parts have been sold to more than 30 countries and regions in the worldwide. 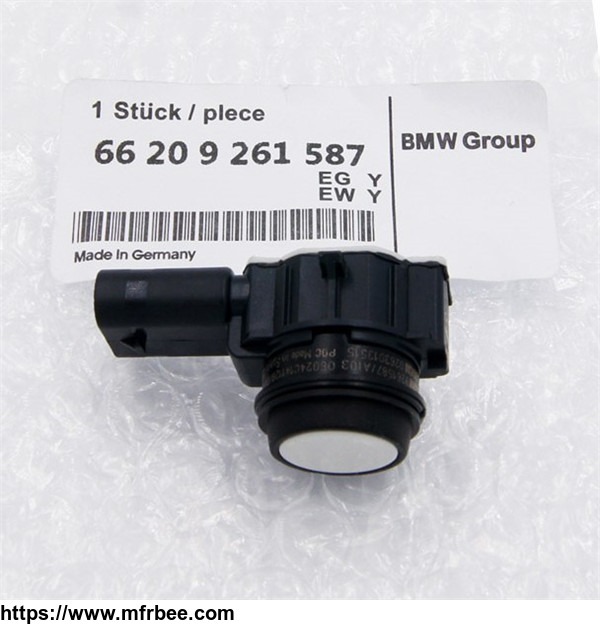 There are a great amount kinds of parts suitable for Mercedes-Benz, BMW, Volkswagen, Audi, Ford, Toyota, Honda, Hyundai, Nissan, Cadillac, Buick, GM, Chevrolet, etc. including most of the world's major brands of cars manufacturers. Adhering to the“customer first, quality first” principle, Guangzhou honchang is completely devoted to providing high quality and good price. We also have a professional sales and service team. To provide professional, reliable, timely and high quality full service to global automobile repair factories, all wholesalers and many Purchasers. New and old customers are welcome to consult our products at any time. We sincerely thank our partners for their constant support.